Most of us look for ways to take proper care of oral health. Because chances are, you’re no stranger to cavities. According to the National Institute of Dental and Craniofacial Research, 92 percent of adults aged 20 to 64 have had dental caries in permanent teeth. And the drilling, extra time off of work for dental appointments and extra dental bills that come with it are far from fun. Tooth decay happens when too much of the wrong types of bacteria build up in the mouth. So to prevent all the headaches, below are several top and proper ways to take care of oral health. You’ve probably heard about the dangers of plaque, and when you picture it you may see a yellow layer across the teeth. In actuality, plaque is a sticky and colorless film of bacteria. And when we eat sugary and starchy refined carbohydrate food, that bacteria uses the sugar and starch to create acids, and that’s what erodes the outer surface of the tooth, called the enamel. A common misconception is that once your enamel is gone, it’s gone for good. 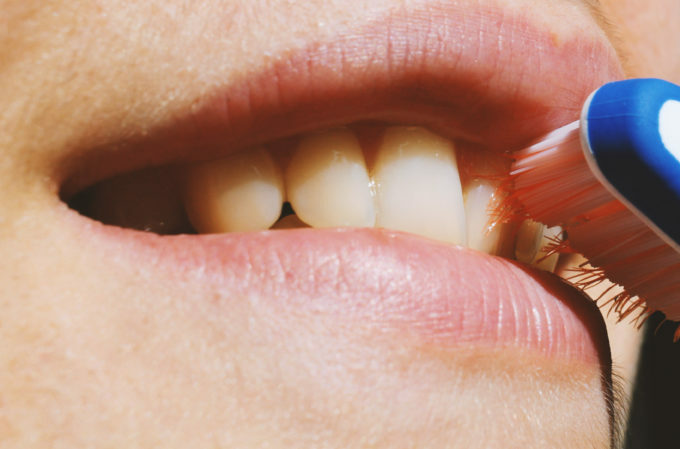 What actually happens is that minerals in your saliva, like calcium and phosphate, can build that enamel back up, according to the National Institute of Dental and Craniofacial Research. We can further boost this processes by using toothpastes that focus on protecting or restoring enamel. Drinking water with fluoride in it, using fluoride toothpaste or rinsing with fluoride mouthwashes can also help enamel repair itself. Drinking water can wash away those starches and sugars, also. 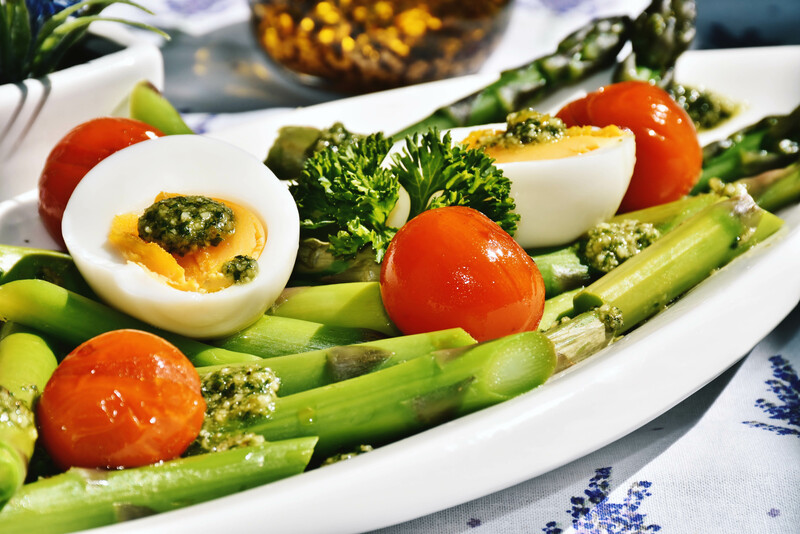 And, of course, a commonly recommended way to take care of oral health is to eat a balanced diet. It’s a common recommendation for a reason. Cutting back on starches and sugars means that’s less fuel for the bacteria in your mouth to create acid with. You can read the previous article on the 5 things which will help your diet to work in your favor. Cut back on a number of refined starches and sugars by eating whole grains and more veggies. Veggies are also great for manually clearing off the surface of the teeth as you chew. Even fruit can be good for your teeth. The fiber in them also helps clean off the teeth, and they’re a less concentrated form of sugar than say juice, candy or soda. High-fiber foods can also stimulate saliva flow, further flushing the surface of teeth. And remember the dairy for added calcium. 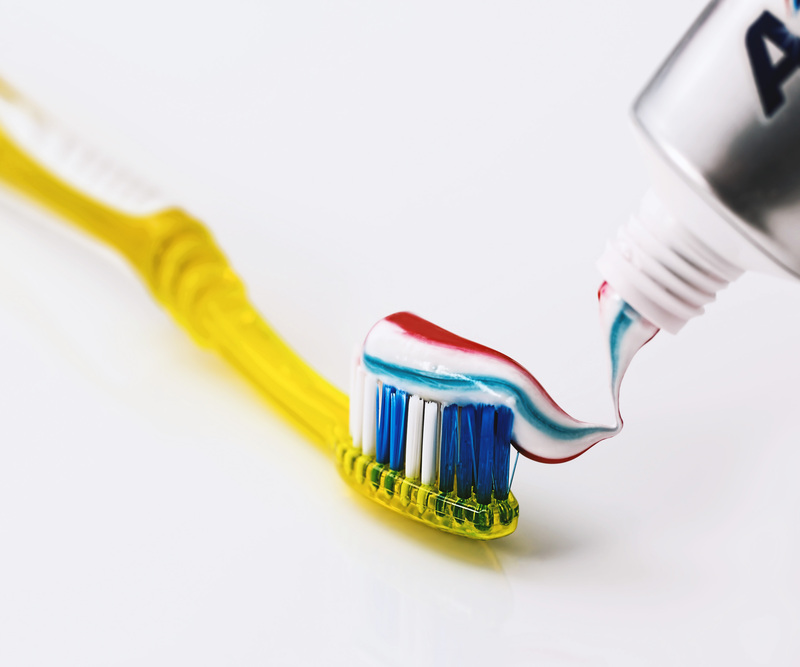 We’ve all heard to brush our teeth to improve oral health, but just so we’re on the same page with the basics, make sure to brush at least twice per day with fluoride toothpaste. Brush after breakfast and before bed. If you really want to be proactive, it’s acceptable to brush after each meal, like after lunch as well. Some experts recommend flossing twice per day (in the morning and evening) and some recommend once per day. If you floss once per day, make sure it’s before bed so you can get any debris from the day out of your teeth. And make sure to rinse after you floss. One of the top ways to properly take care of oral health is to keep up with dental appointments. Typically you should visit the dentist every six months. 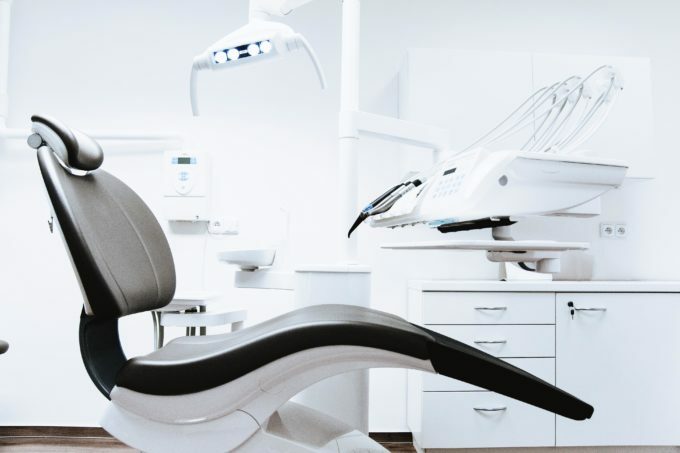 The dentist will be able to tell if there are any problems happening, and steer you in the direction of an oral care routine suited specifically for your needs. Dr. Zachary E. Linhart earned his bachelor of arts in neuroscience from Bowdoin College and his DDS degree from New York University College of Dentistry. He completed his residency in general dentistry at the Bronx VA Medical Center, a Mount Sinai Affiliated Hospital. When not working as cosmetic dentist, he enjoys spending time with his wife and their newborn daughter. You can also follow him on Twitter or Facebook. Oral health is something I don’t pay as much attention to, but that should change, loved the article. Thanks Hara, your blog looks so chic! Such helpful tips. Like this article.